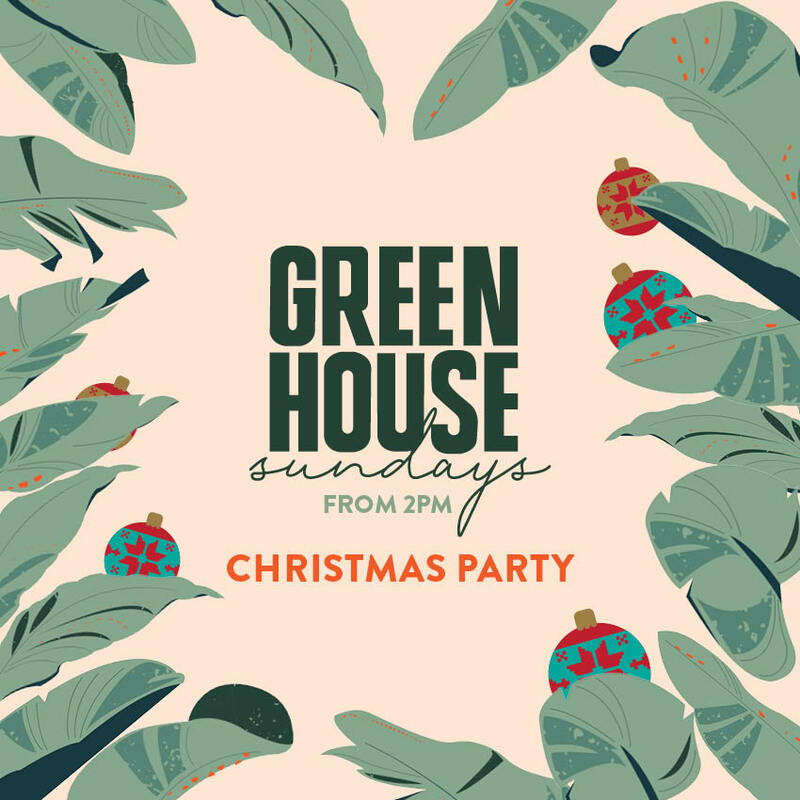 Join us for a very festive edition of ‘Green House Sundays’ on Sunday the 16 December for our 2018 Christmas Party. The team at the Osbourne Hotel want to give back this holiday season to those that Christmas means the most to, the kids. This year we are fundraising in support of The Smith Family Christmas Appeal to help raise funds and Christmas presents to support disadvantaged kids all over Australia. This special edition of ‘Green House Sundays’ kicks off at 2pm and will feature all your favourites including pizza specials (Ahem, $10 pizzas anyone?) and Aperol Spritz all afternoon. In support of our chosen charity, we are hosting a Silent Auction online with some really amazing auction items up for grabs, so make sure to head to the link below to place your bids. You could win prizes such as your weight in Newstead Brewing Co beer worth $1,000! Dig deep as donations go to a great cause and will make many little happy faces this Christmas! On the day, we encourage you to bring along a wrapped kids gift for a child aged 4 – 12 years old to place under our Christmas Tree so that we can gift these to the deserving kids looked after by The Smith Family. We’re raising much needed funds through our Stone and Wood Karma Keg and taking donations on the day for the 2018 Christmas Appeal.